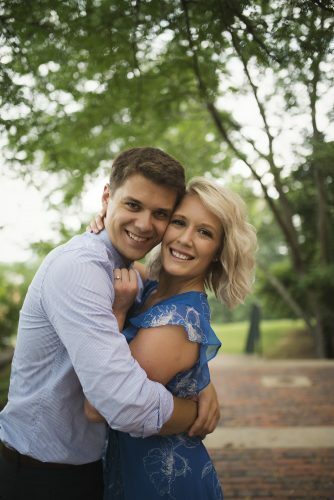 Laura Elaine Hill and Tyler John Antill announce their engagement and upcoming marriage. 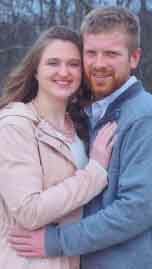 The bride-to-be is the daughter of Dale and Susan Hill of Waterford and the granddaughter of Albert and Donna Hill of Waterford and Robert and Susan Almond of Belpre and the late R. Eugene Sullivan. 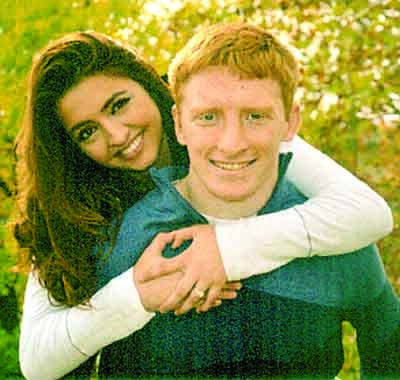 Laura is a 2014 graduate of Waterford High School. 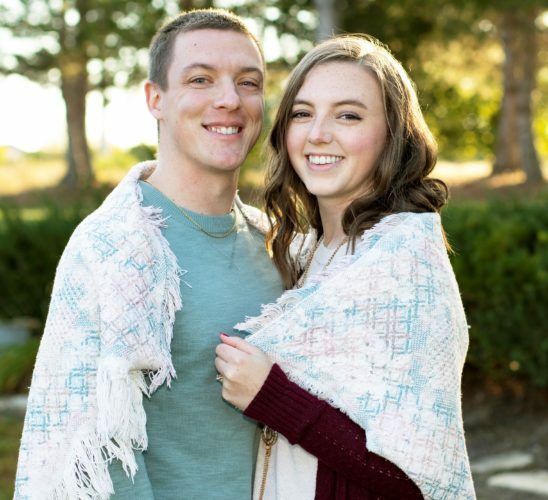 She is a senior at Muskingum University and will graduate in May 2018 with a Bachelor of Science in Nursing. She is employed at Marietta Memorial Hospital. 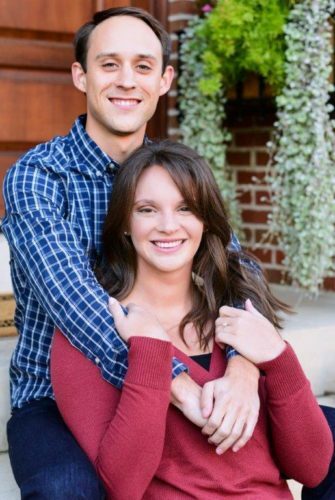 The prospective bridegroom is the son of Greg and Carol Antill of Marietta and the grandson of Sally Antill and the late Gilbert Antill and Betty Gillon and the late Richard Gillon. 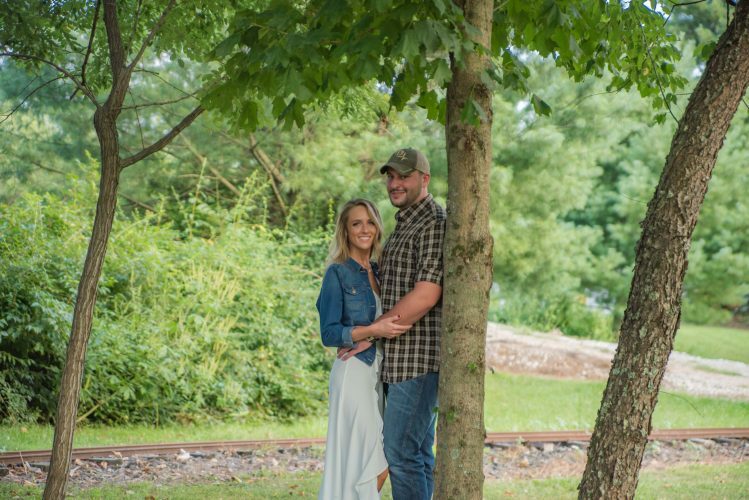 Tyler is a 2013 graduate of Marietta High School and a 2017 graduate of Hocking College with a degree in landscape management and is employed by Creative Landscapes, LLC in Marietta.